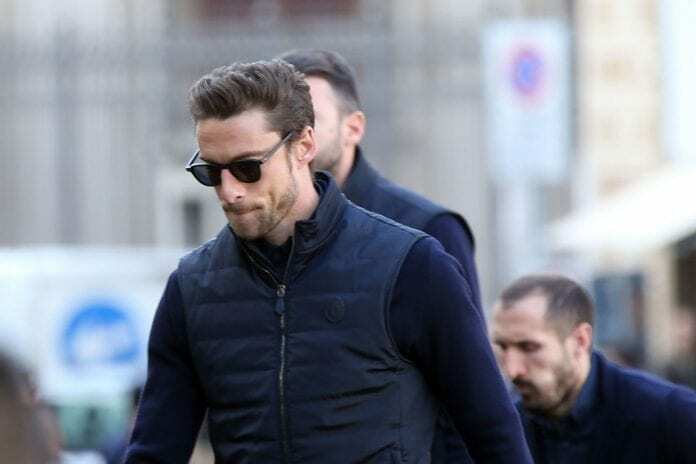 Claudio Marchisio is hoping his former side Juventus ends their Champions League jinx and urged players to ignore the ‘idiots’ who dish out racial abuse. Marchisio helped Juve to reach two Champions League Finals which ended in defeats but the Italian midfielder feels the current side could go one better and equally shared his thoughts on racism. “The Supercoppa a one-legged tie, and that makes a lot of difference,” the Zenit St Petersburg midfielder disclosed via Football Italia. 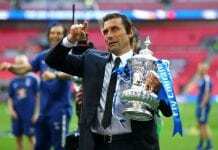 “We’ve also seen it in the past because we’ve lost Supercoppas against teams who had fewer chances than us but instead took theirs and we lost two trophies. “Motivation is very important in one-legged ties, concentration even more so, because you play for it all in the 90 minutes and more. “I hope this is Juve’s year for the Champions League because it would mark the end of an unstoppable cycle for them, especially for those who have been there since the first Scudetto but also for the great work everyone’s doing, from the club to the staff. “I think they deserve it, but they know that, even if they have a better chance now than in previous seasons, it’s always very difficult.